Are you ready to claim every bit of your POWER? That’s what these cards are all about – finding and reactivating all the attributes of Christ Consciousness that are our birthright. Each of the 142 glyphs contains the frequency of one attribute of consciousness as well as the frequency of its associated strand of DNA. 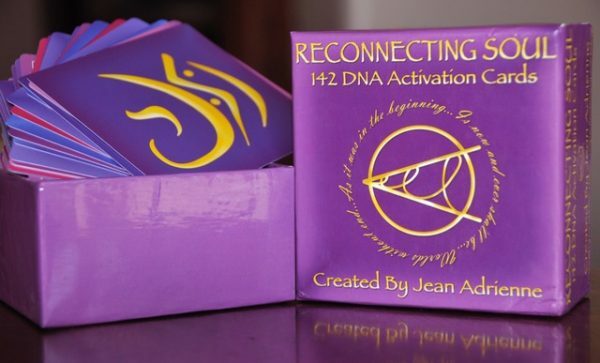 These cards are the transport vehicle to return to your divine perfection. What are you waiting for?